Very durable, easy to clean, excellent design. Lovely colors that match our baby's room. Hi, I am a Korean mom living in Canada. Korea has many people in a small land so we have many high-rise apartments. 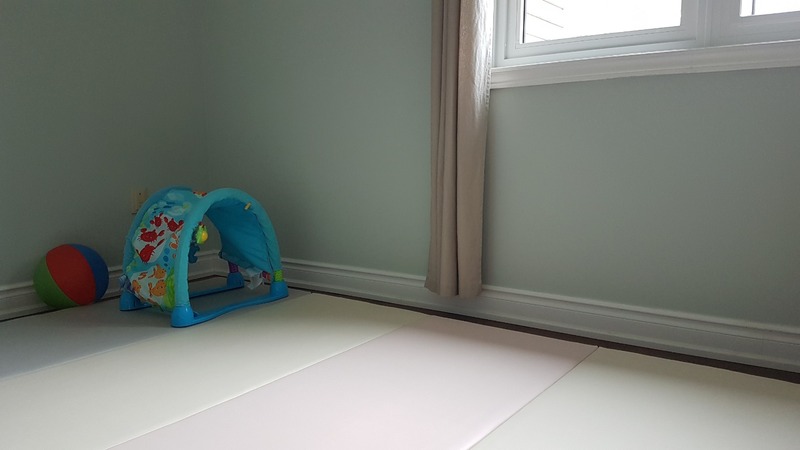 The mat is a very essential item for moms who have babies or kids because of not only noise complaint Issues (from downstairs neighbor) but also babies who start to crawl or walk. This mat is very thick. 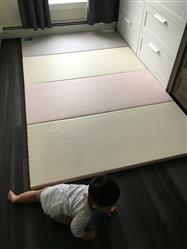 My 10 months boy falls backward or falls down while he is crawling or standing up but I feel very relived with this mat. There are so many kinds of mat in Korea BUT Alzip is the best one among the all of them. It is the only one which is eco-friendly and non-toxic. 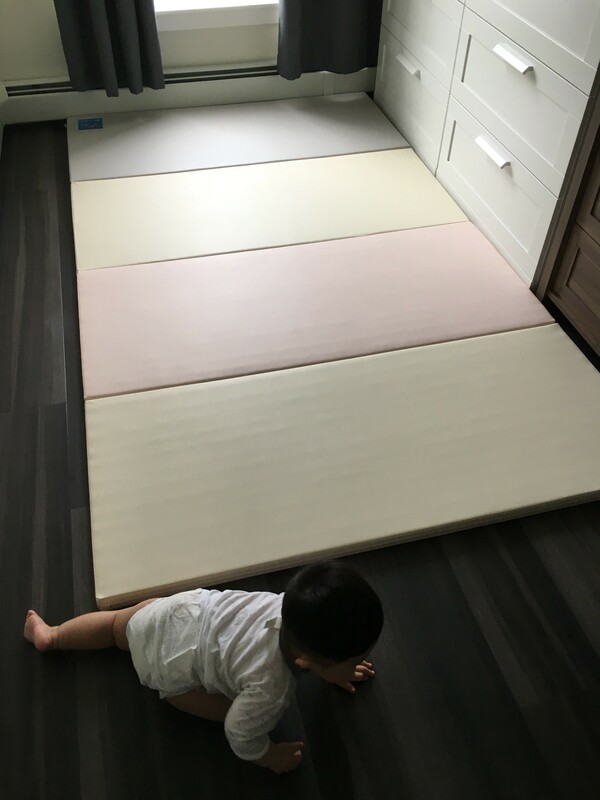 I can say most Korean moms have these mats. 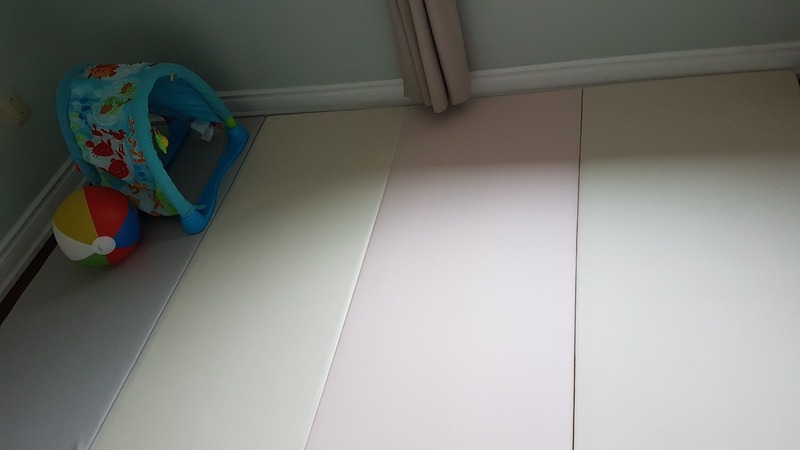 I know the price is quite expensive but our children are more precious than money :) I wanted to buy these Alzip mat from Korea because they have more options like size or color etc but the maximum shipping size is very low from Korea to Canada. I am very glad you guys take care of this item. wish you could have more bigger size of them as Korea has. I bought two mats but I need to change our room interior so I just set one mat for now. I am sooooo happy with this mat!! thank you for sending me them in a good condition. Also thank you for all your service; information of shipping status, caring for how satisfied I feel and so on..